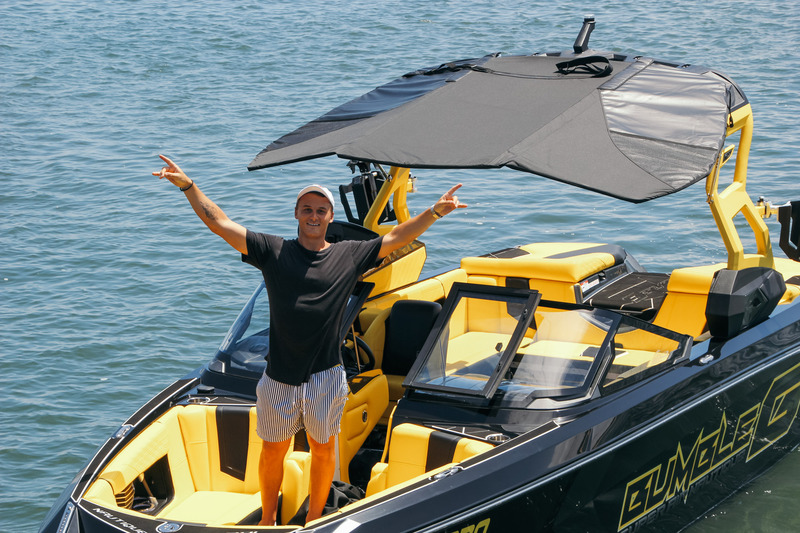 ORLANDO, FL (February 1, 2019) – Nautique is pleased to announce the addition of World Champion wakeboarder Cory Teunissen to the Nautique team. As a World Champion, Masters Champion and Nautique Wake Series Champion, Cory’s list of accolades speak for themselves. His dedication to the sport and outstanding reputation both on and off the water have allowed for Cory’s successful career to flourish. Born and raised in Brisbane, Australia, Cory now splits his time from his home country and the United States living the endless summer. Coming from a family lineage of watersports athletes, Cory brings a unique set of skills to the Nautique team. On top of what Cory brings to the table on the water, his character off the water will allow him to be a valuable asset for the Nautique brand as well.